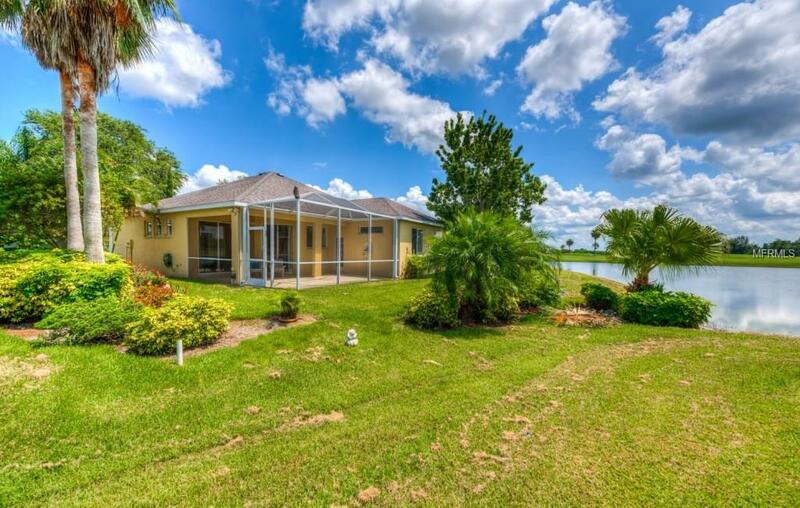 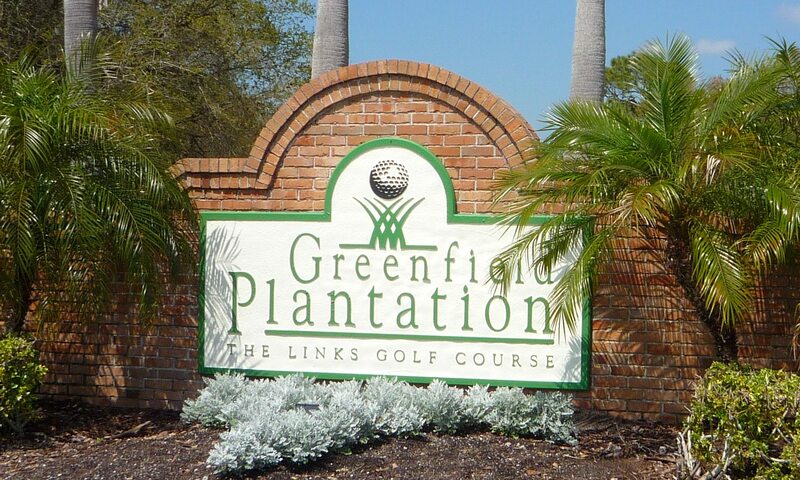 Greenfield Plantation is a well manicured community of 600 homes in the Lakewood Ranch area of Bradenton, Florida. 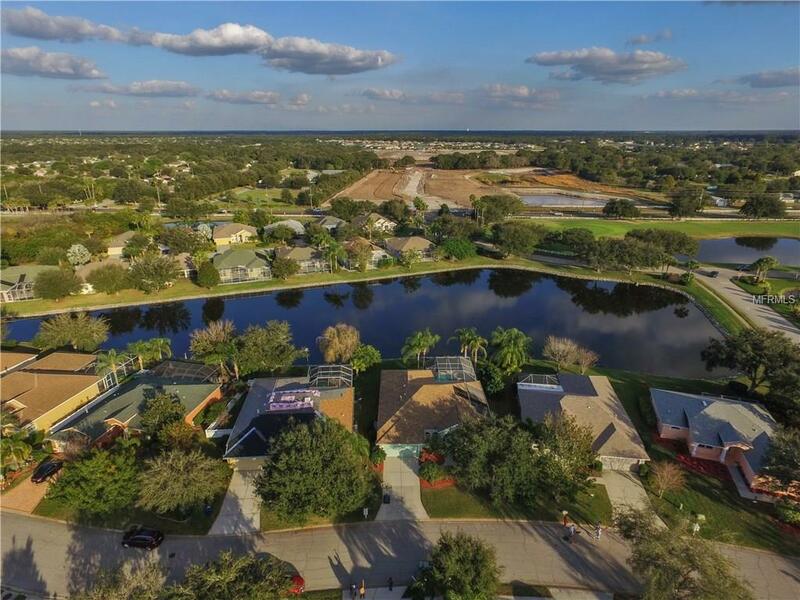 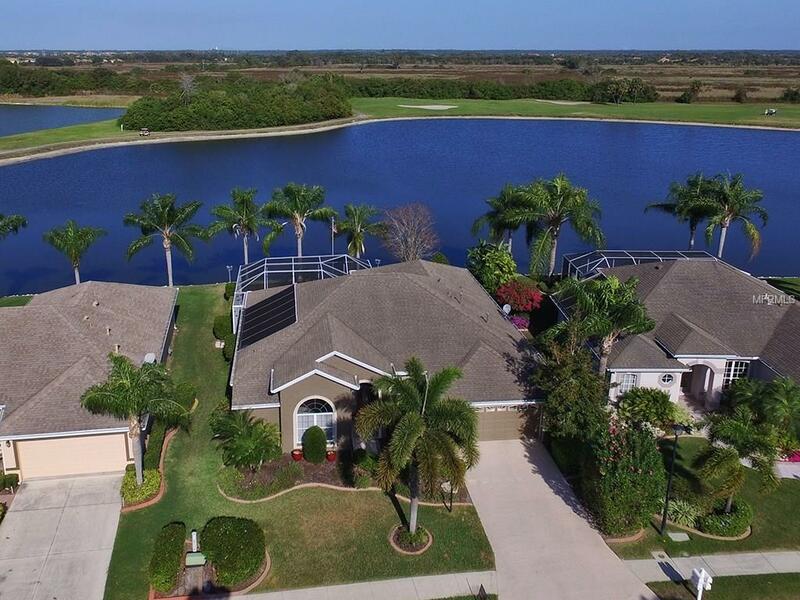 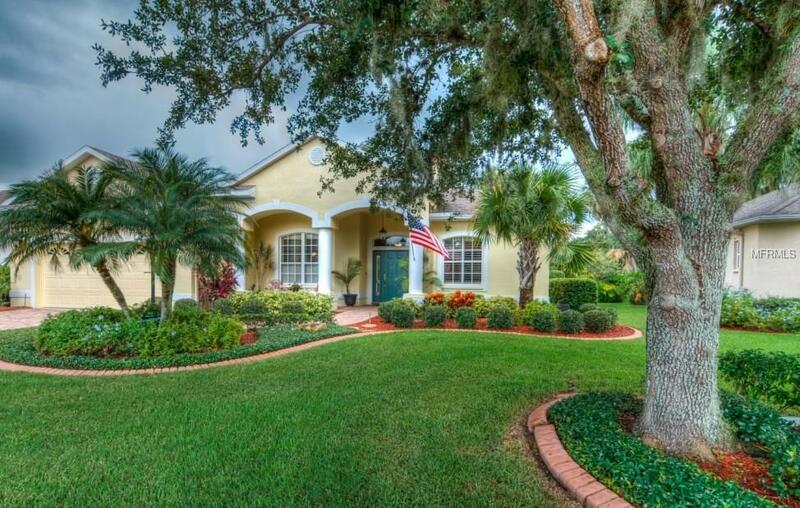 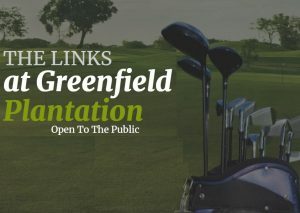 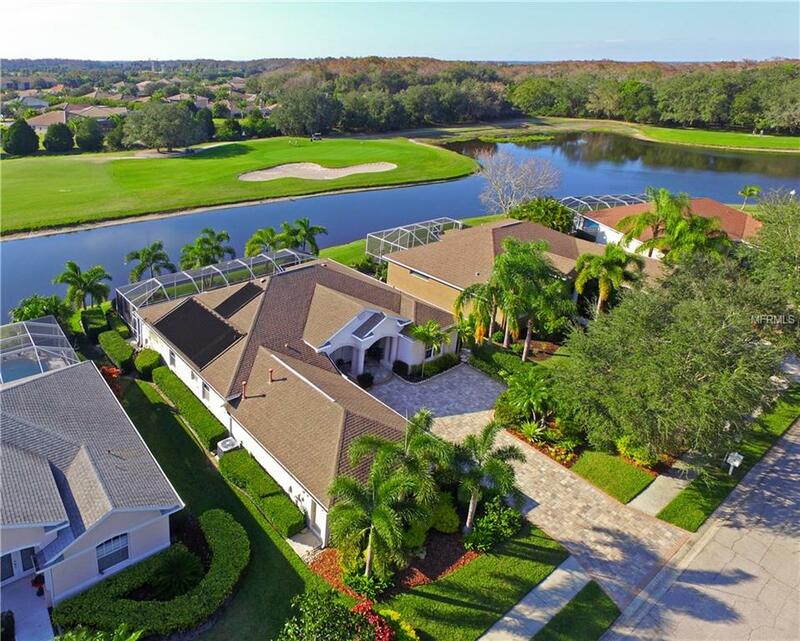 It is known for it’s golf course – The Links that winds through the community, and for it’s low HOA fees. 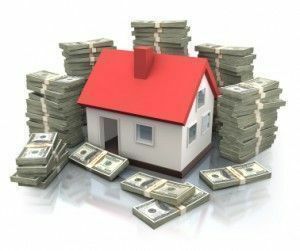 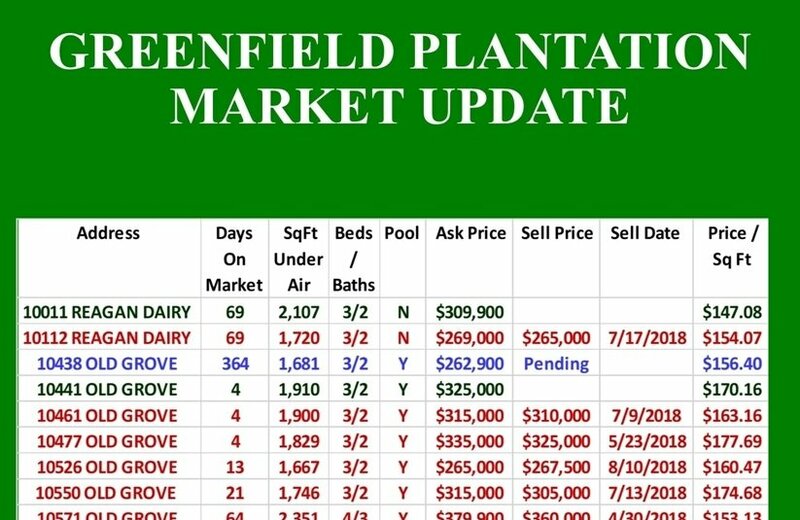 WHAT’S MY GREENFIELD PLANTATION HOME WORTH? 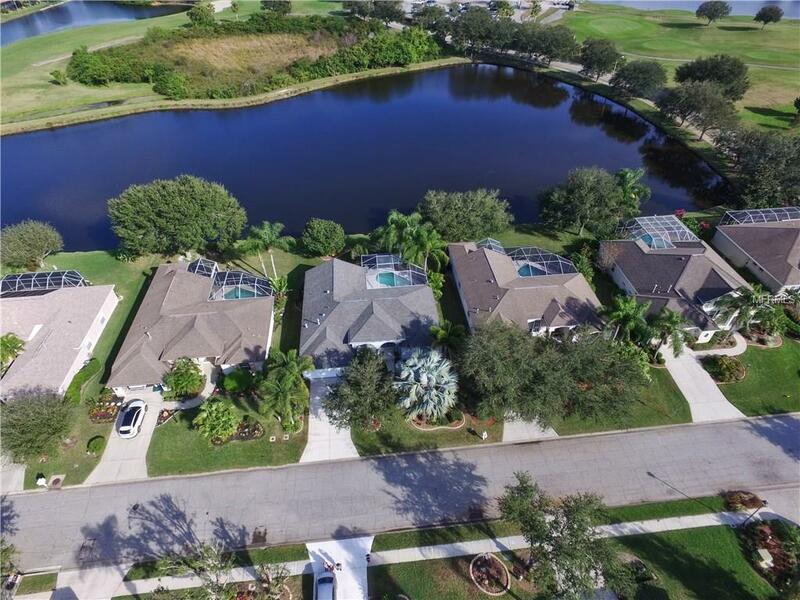 Click here to get a comprehensive market report and comparable data for homes close to, and similar to yours, in less than 60 seconds. 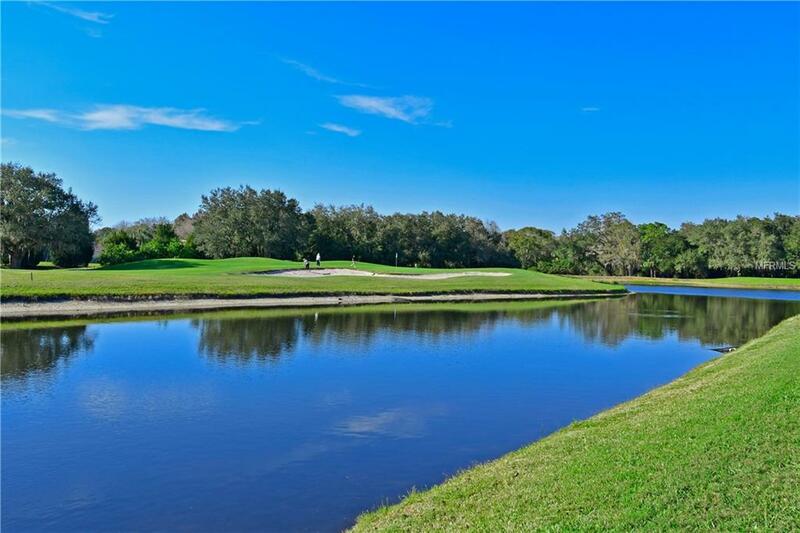 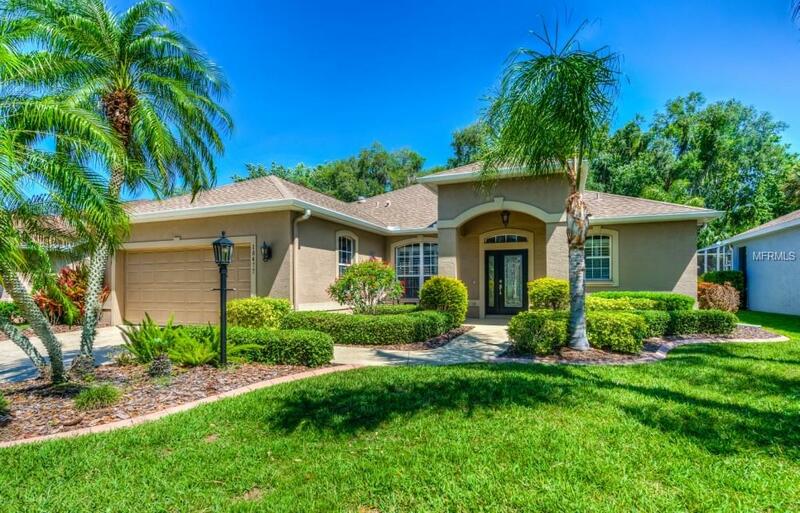 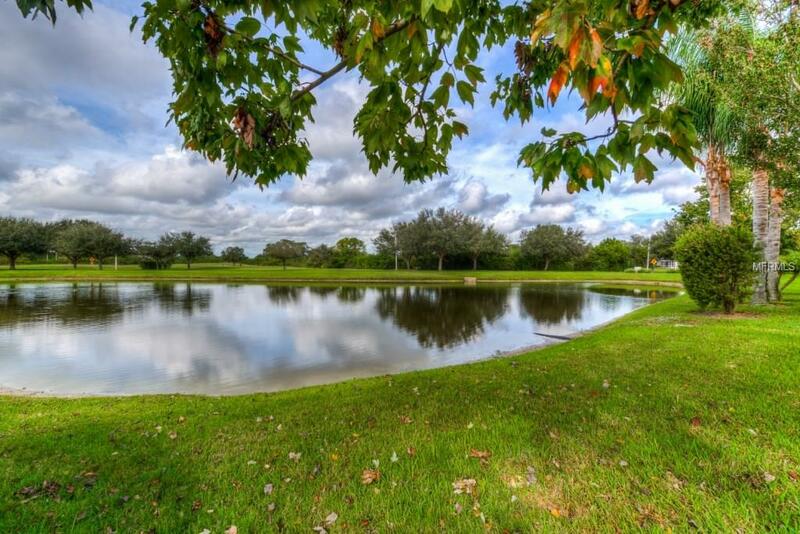 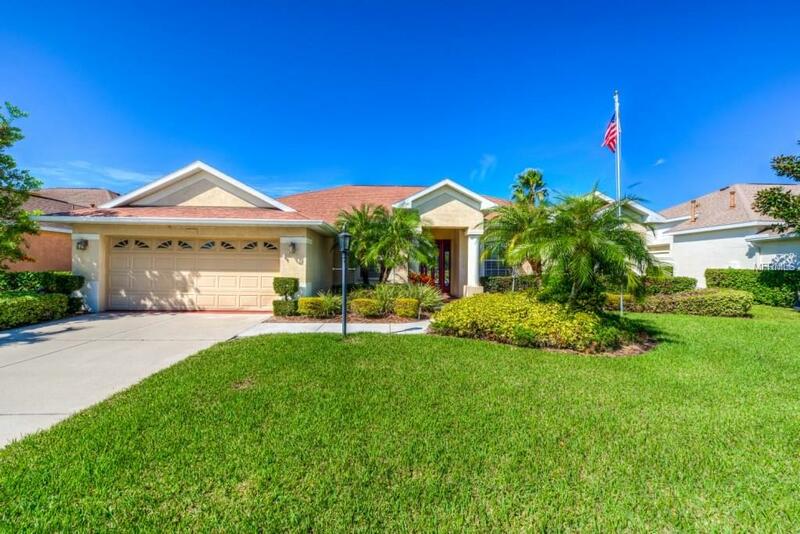 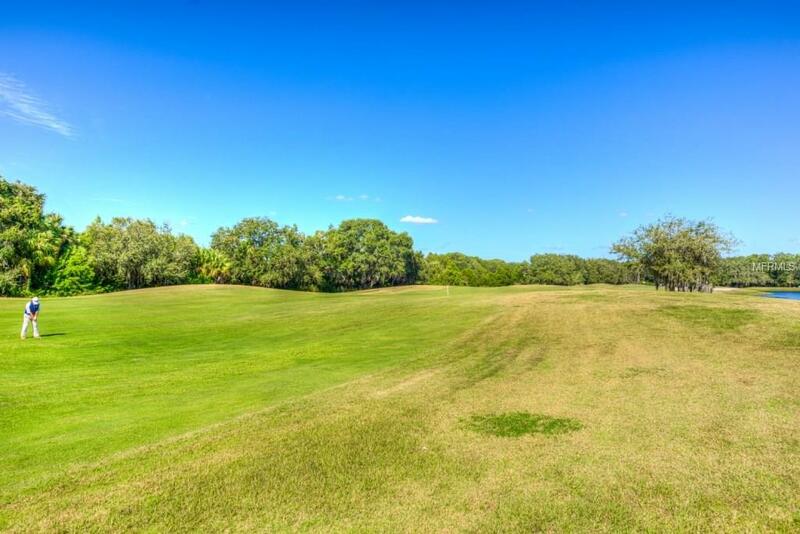 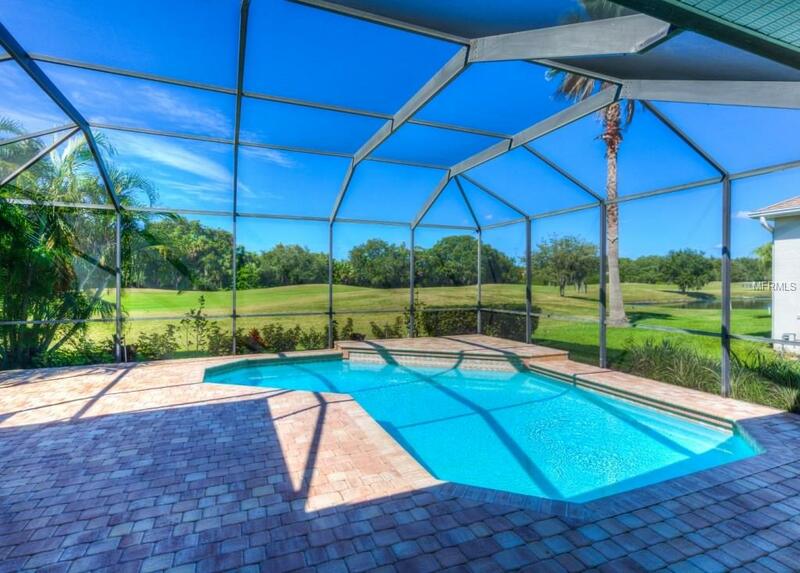 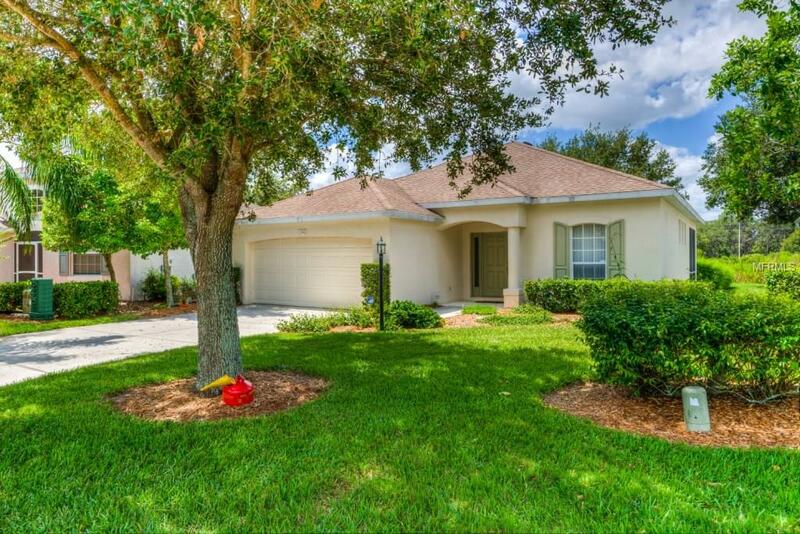 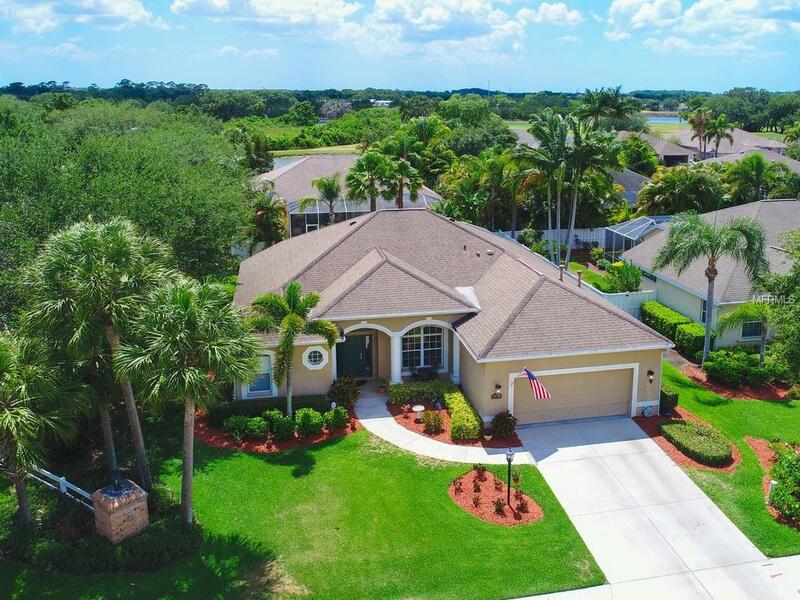 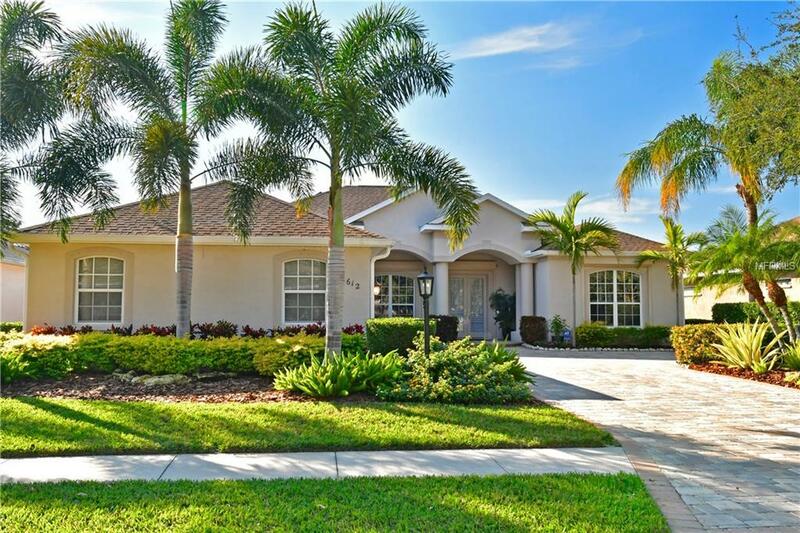 CLICK HERE to get information about this beautiful community and it's golf course. 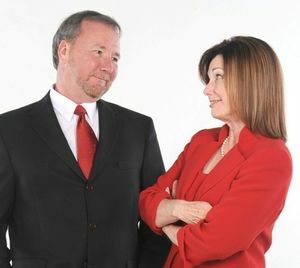 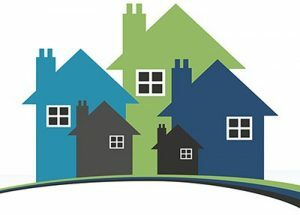 CLICK HERE for HOA documents, Architectural Review Forms, and Homeowner's Association contacts.